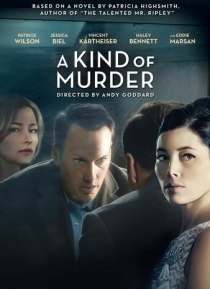 Patrick Wilson and Jessica Biel star in this Hitchcockian noir. Walter (Wilson) seems to have it all but becomes obsessed with a man suspected of killing his wife. This brutal murder unlocks Walter's desire to be free from his own wife Clara (Biel).